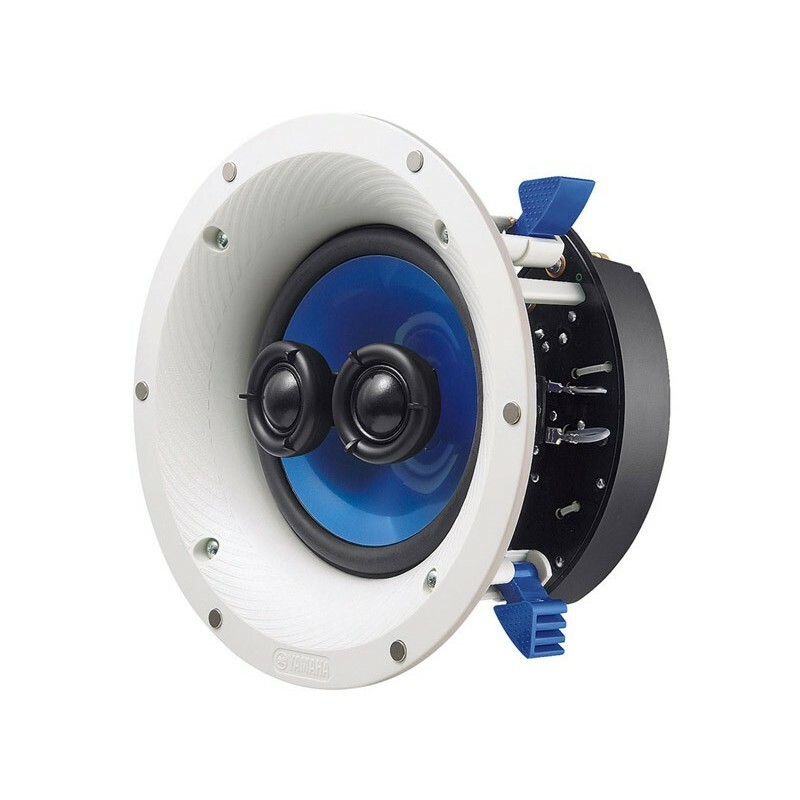 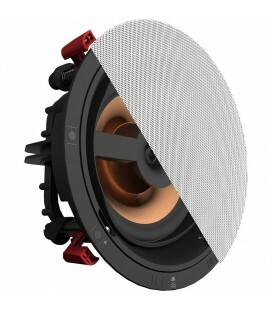 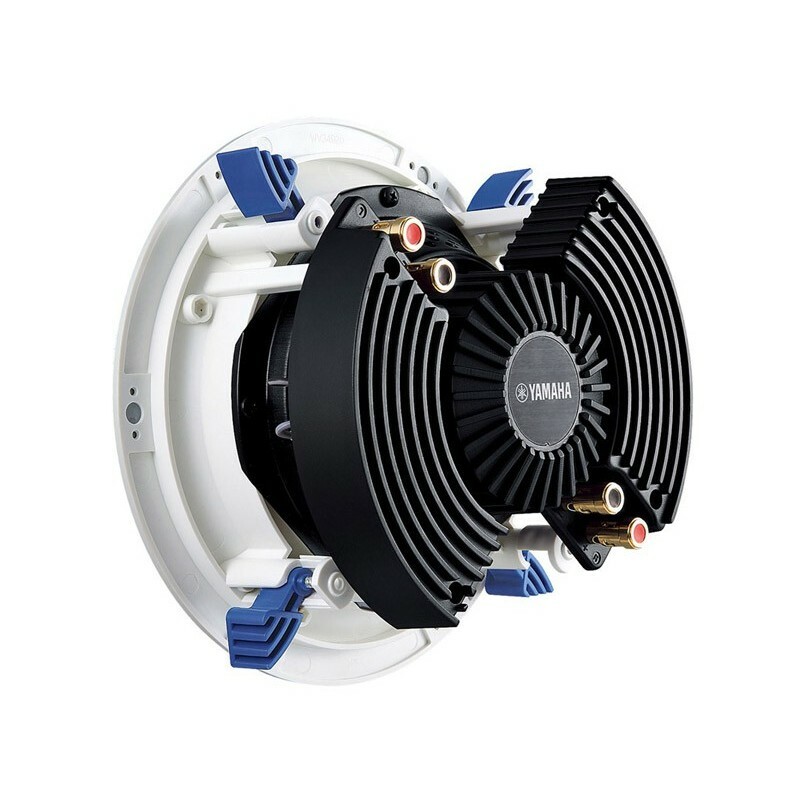 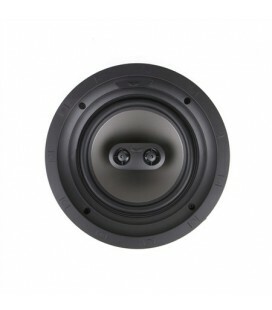 The design of the NS-ICS600 includes dual tweeters, a dual voice coil woofer and two pairs of speaker terminals on the back of one speaker, enabling stereo sound from just one speaker. 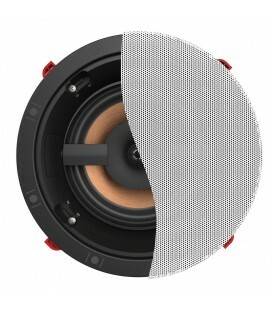 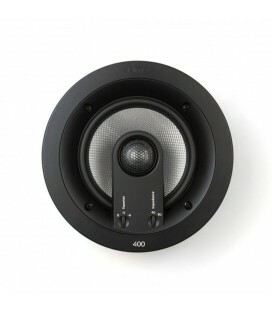 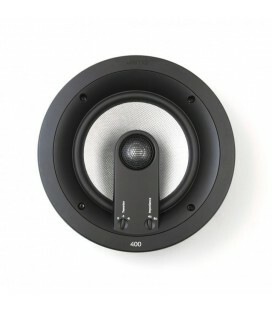 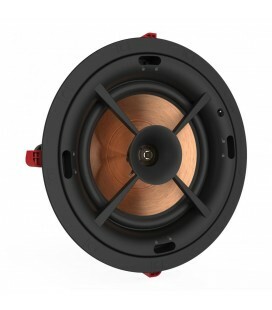 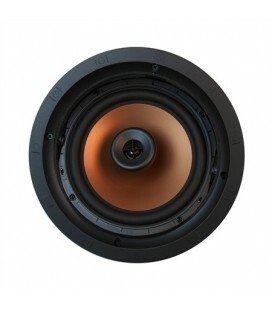 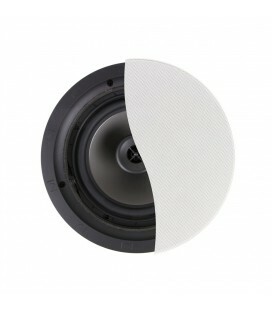 To install the NS-ICS600, run two pairs of speaker wire (left and right) from your amplifier to this single stereo speaker. 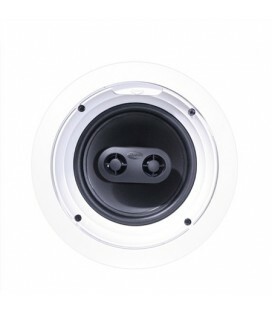 This allows you to mount only one speaker in a laundry room, bathroom, kitchen, hallway, or other narrow space where it is difficult to locate two speakers. 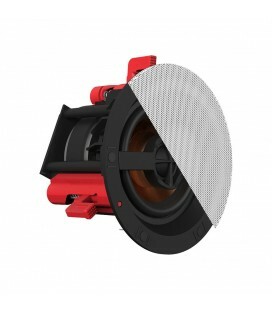 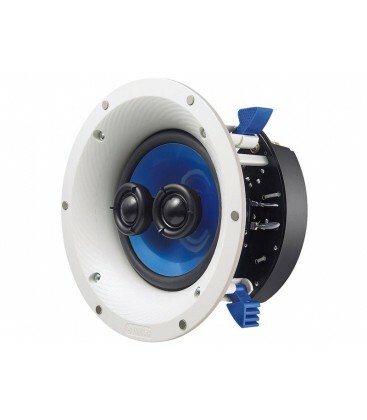 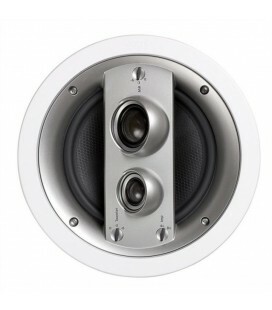 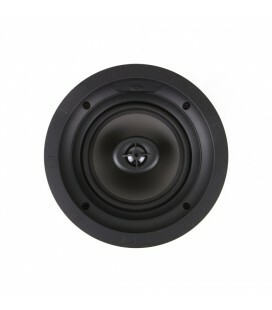 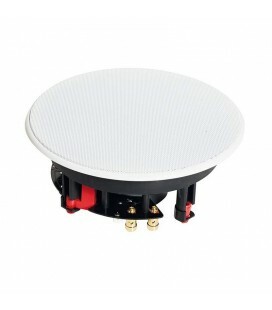 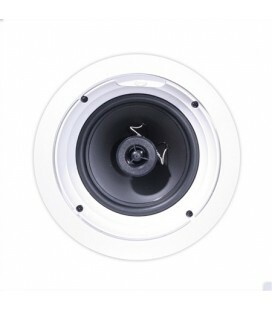 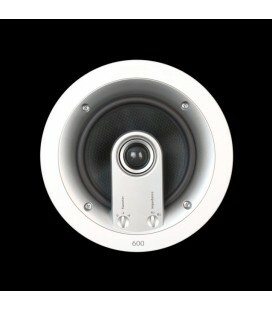 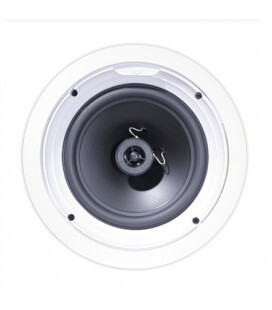 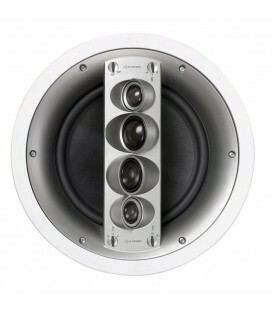 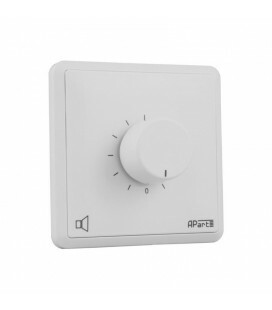 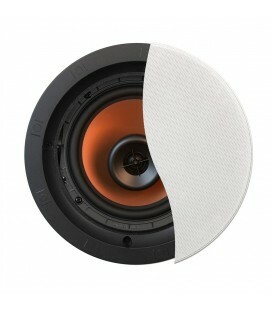 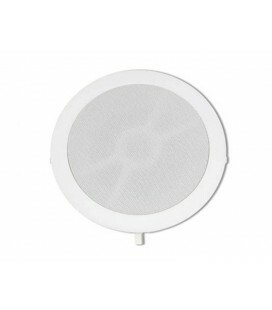 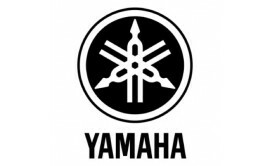 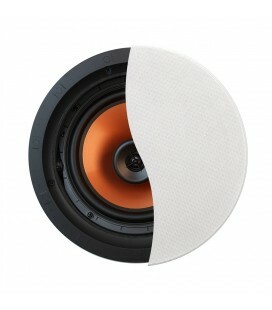 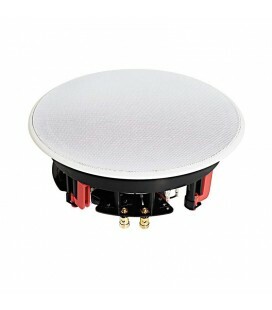 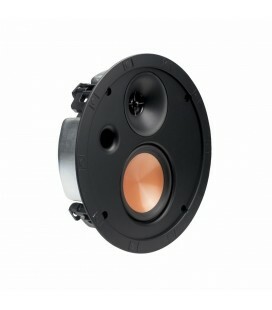 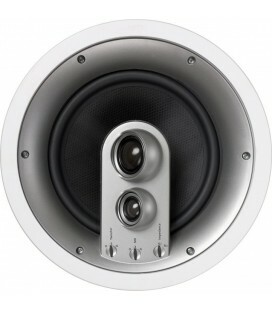 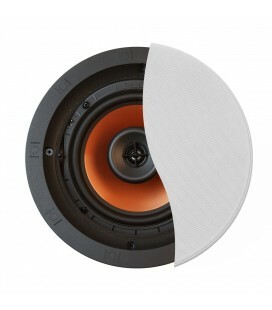 Recommended Usage In-Ceiling Single Stereo Speaker for kitchens, bathrooms, hallways, etc.